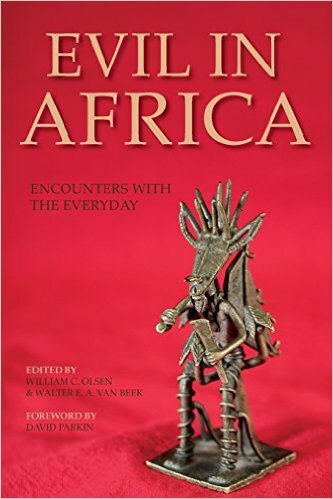 William C. Olsen, Walter E. A. van Beek, and the contributors to this volume seek to understand how Africans have confronted evil around them. 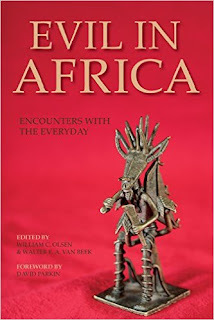 Grouped around notions of evil as a cognitive or experiential problem, evil as the malevolent process, and evil as an inversion of justice, these essays investigate what can be accepted and what must be condemned in order to evaluate being and morality in African cultural and social contexts. These studies of evil entanglements take local and national histories and identities into account, including state politics and civil war, religious practices, Islam, gender, and modernity.